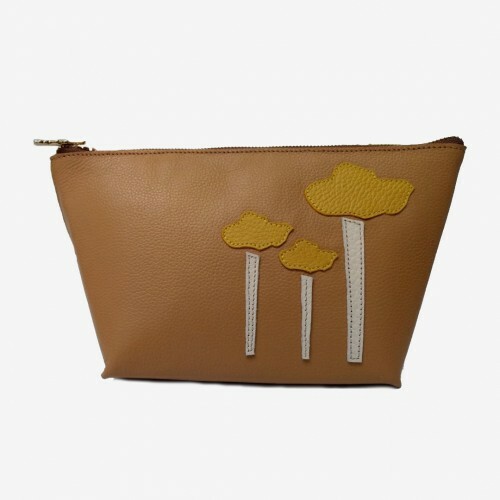 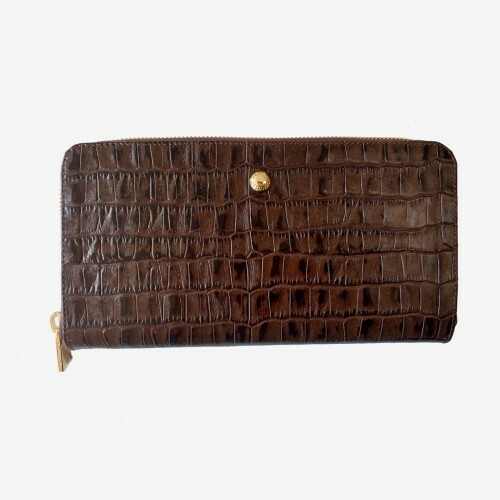 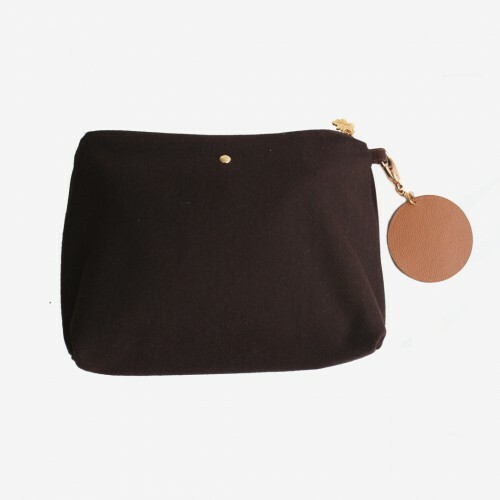 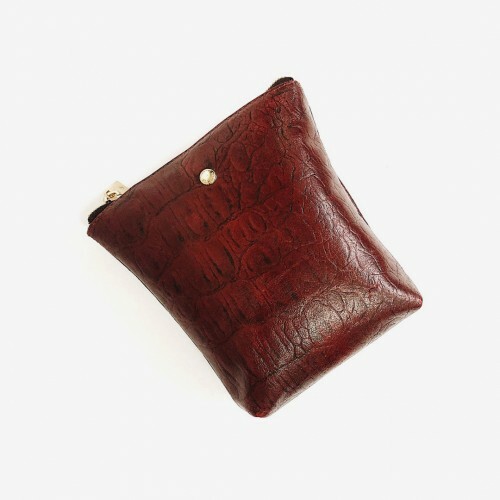 With a slim shape that makes it suitable for all bag sizes and designed in a classic but elegant beige tone. 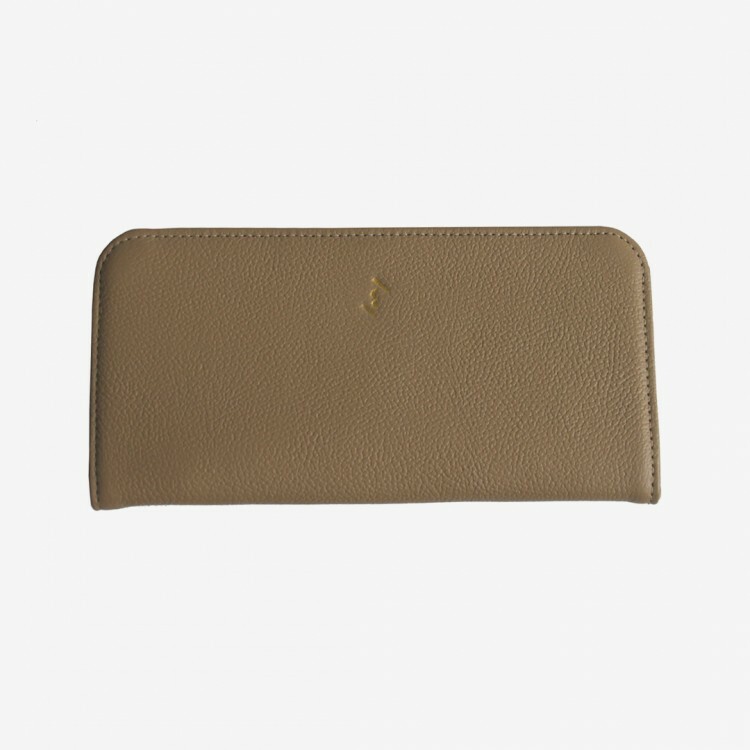 This wallet opens to a large number of card slots and compartments for both bills and coins thanks to its gold-plated counter-framed brooch. 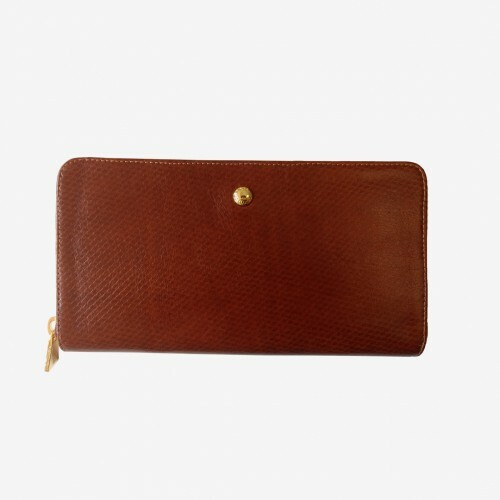 It is engraved with a golden logo stamped by the designer on the front.